Looking for Styling Hair products? 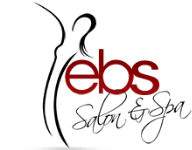 EBS Salon & Spa is your Place! We have everything for creative new trendy styles.